FotoBella: Silhouette Curio or Silhouette Cameo - which is right for you? Silhouette Curio or Silhouette Cameo - which is right for you? Many of you may have heard of the Silhouette Cameo machine already. You may even own one! Well, they have created an innovative, new machine called the Curio. Here are a few comparisons to help you decide which machine is right for you. 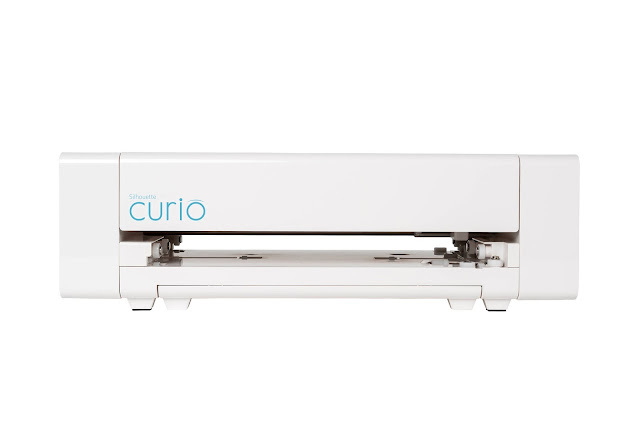 The new Silhouette Curio machine is fully loaded with features to keep up with the growing crafting trends. They have included options to emboss, etch, score, stipple as well as the basics of drawing and cutting. On top of that, this has dual carriages, so you can use multiple functions at once. You could sketch and emboss, etch and cut, or even use two different colored pens at once! Silhouette created the new Curio system to use with, or in addition to the Cameo system. So if you already have the Cameo system, there is no reason to get rid of it, if you are thinking of purchasing the Curio. They work together to give you the most design and crafting options possible. If you don’t already own the Cameo, and only want to purchase one machine, read on to see which machine will best fit your needs. 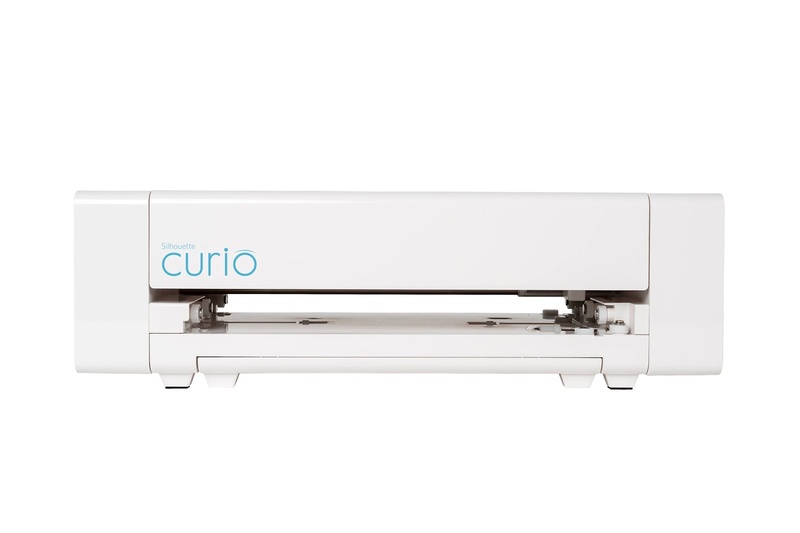 The Curio machine has an 8.5 inch by 12 inch cutting surface and an adjustable base. Like the Cameo, the Curio includes an optic scanner that can read and utilize registration marks. Here is what the new Curio looks like. We have consolidated information from Silhouette below to help you compare the machines. But don’t let those retail prices scare you! At FotoBella, you can get Cameo bundles for $269.99 right now that include both the machine and extra goodies. The Curio machine has just arrived at FotoBella and you can be one of the first to get it, for only $229.99. If you want the most design capabilities possible, it is a great idea to purchase both systems! The Silhouette Cameo is the perfect choice for you if cutting large items is a must. If you need the ability to cut banners, party and wedding decorations and home decor, the Cameo can accommodate. If you need to cut 12x12 paper for scrapbooking or paper crafts, the Cameo is your machine. It even cuts fabric like a champ for making custom apparel, kitchen hand towels, and even dog outfits! You can also make custom stencils and use them to paint your bedroom. The Silhouette Curio is the system for you if you are into DIY and want to broaden the media that you work with. With a Curio you make a plethora of custom cards, envelopes and detailed items. 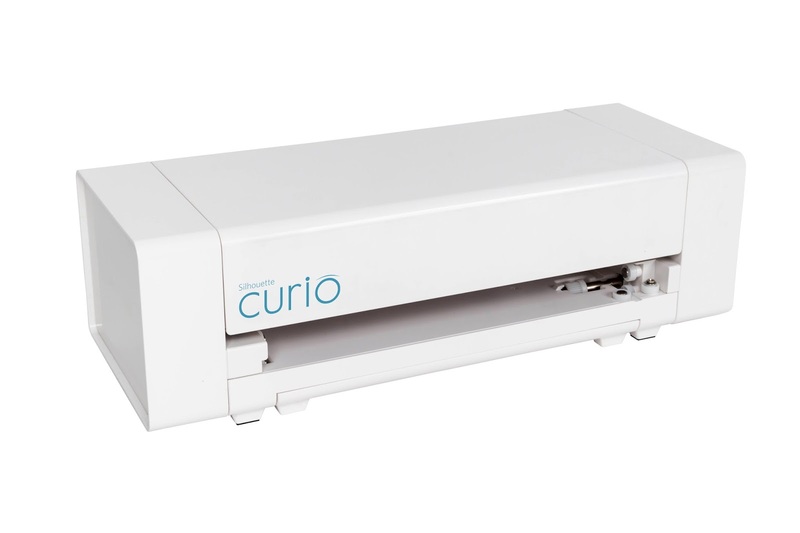 With the Curio you can even dive into metalwork and create a custom print on a metal plaque or cut out small metal charms for jewelry making. The Curio also has built in stippling capabilities and can even cut foam and carve wood. If you are an artist and need to print multiples of your work, you can sketch from this machine and save your work to print when needed, on a variety of materials. Which one are you going for? Any of you who are investing in both systems?